Please note: item comes bagged, not in Playmobil blue boxes. It's a classic! 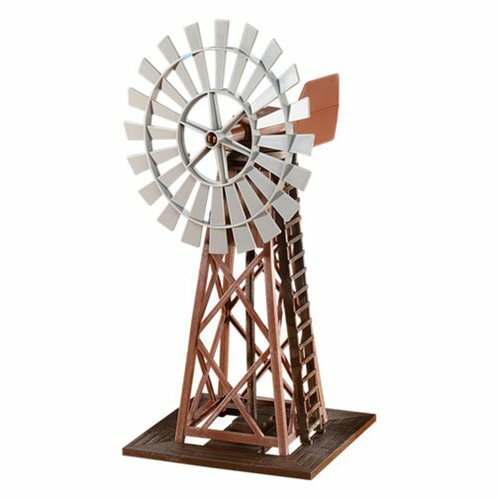 You can chase windmills, or you can just order the 6214 Windmill and have it sent to your home. This big structure has a ladder and a whirling blade. Ages 4 and up.